With the TravelMate range, Acer offers a total of 20 model series that are aligned for professional users. The TravelMate 8471 is available in various alternatives and price categories. The lowest-price model costs around 760 euro and the most expensive model, with a UMTS module, 1225 euro. 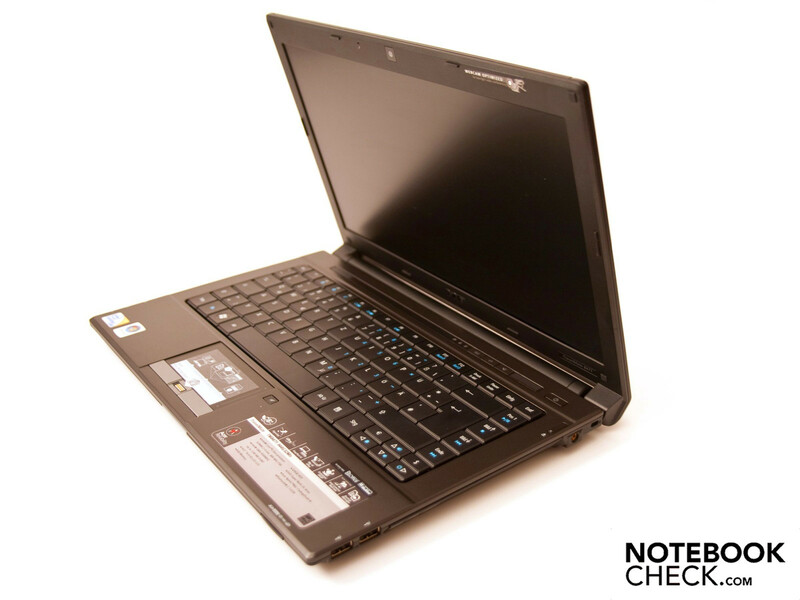 We'll take a closer look at the Acer TravelMate 8471-944G32Mn Timeline Notebook in our review. Acer has several available hardware configurations in the TravelMate range. 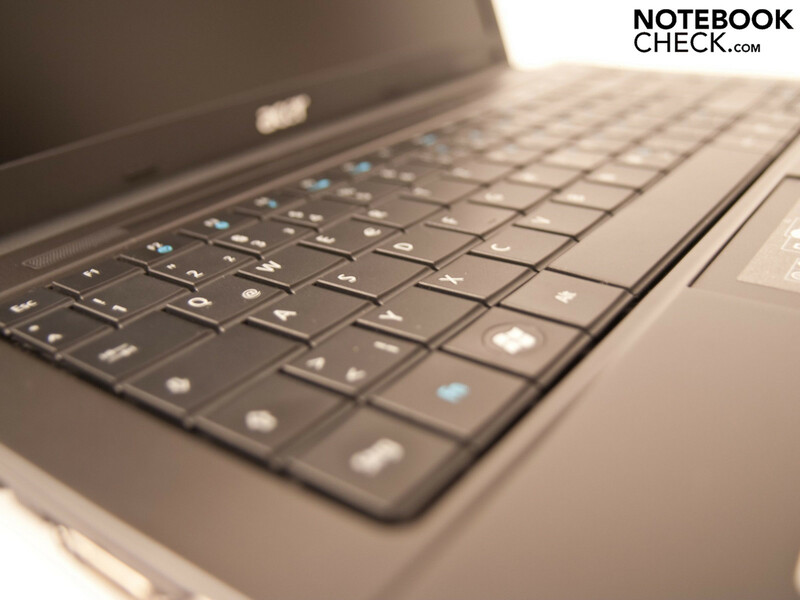 Regardless if you're looking for a notebook with a Core 2 Duo processor, big hard disk and a good graphic chip set, or a small mobile notebook with energy sparing hardware, high battery life and a 14.1 inch display: You will most certainly find the right notebook in Acer's TravelMate range. 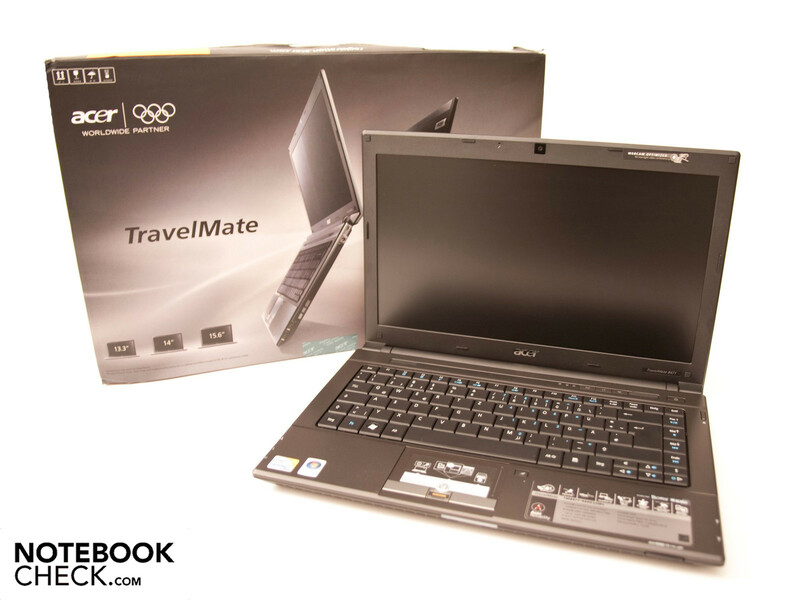 We've snatched the Acer TravelMate 8471-944G32Mn Timeline. 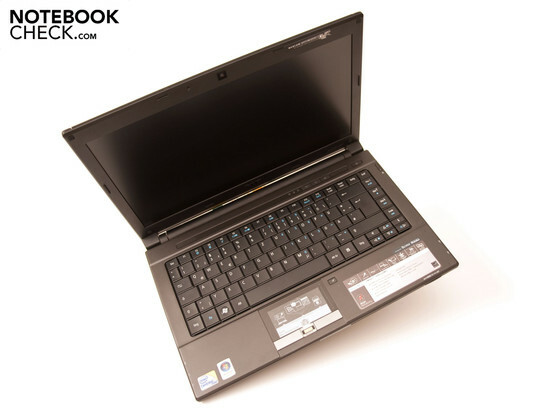 The notebook is equipped with an energy saving Intel Core 2 Duo SU9400 processor with two cores, which has a clock rate of 1.40 GHz at a power consumption of 10 watts (TDP). Furthermore, a 4 GByte DDR3-8500 RAM, a 320 GByte hard disk and an Intel GMA 4500MHD graphic solution is built-in. This hardware configuration, together with the 14.1 inch display that has an LED backlight and a 6 cell battery, should make a long battery life possible. The price of our prototype adds up to about 939 euro (MSRP, incl. VAT). The 8471 is kept in an elegant and modest black/gray combination. Acer doesn't follow the trend of high-gloss surfaces and uses a matt finish on the case. The entire case is designed in a uniform color and appears coherent. There's nothing special about the design, but the plain outline gives the notebook a timeless and elegant touch. The workmanship looks very high-end at first sight. We didn't find any manufacturing flaws on the case or coating. Acer uses two components for the case material. Thus, the case's upper side is made of aluminum and the display's lid and case's tray is made of plastic. However this doesn't weigh up negatively as the plastic component's workmanship is also very high-end. Basically, Acer has created a very straight-forward design language. The notebook measures only three centimeters at its highest point in a closed state. Despite the slim construction, the case's high stability is impressive. The case's upper and bottom side don't yield even at very strong point pressure. This is probably due to the applied aluminum. In return, the display's lid isn't very stable. It's bent easily, but "waves" don't turn up on the screen even at stronger pressure. The 8471's display hinges look very robust because they have a big size. They are well-mounted and can be aligned precisely. The notebook weighs 2.01 kilograms at a size of 341.9 x 235 x 25.9 millimeters (width x depth x height). Acer's declared 1.93 kilograms are thus slightly surpassed. 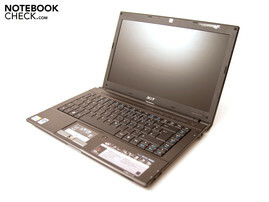 However, the notebook is within a normal field for a 14.1 inch notebook with its weight of 2.01 kilograms. A big opponent is the 13.4 inch sized MSI X340 subnotebook that only weighs 1.33 kilograms but this is also due to the missing DVD drive. The usual covers, over which a part of the built-in hardware can be accessed, are found on the case's tray. There is a cover for the 320 GByte hard disk, for the DDR3 RAM and additionally for a free Mini PCI Express slot. 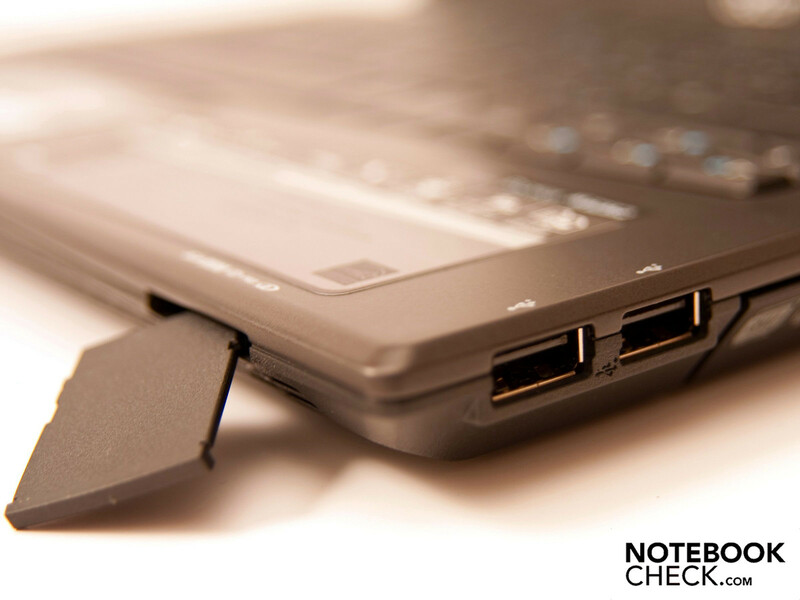 Fitting to the notebook's alignment, the device has a solid measure of ports. Thus, there are an USB 2.0 port, RJ45 network socket (Gigabit LAN), the audio sockets (headphone-out, microphone-in), a VGA-out and the Acer EasyPort IV on the left. A port replicator can be connected via the Acer EasyPort IV over which additional connection possibilities are won. 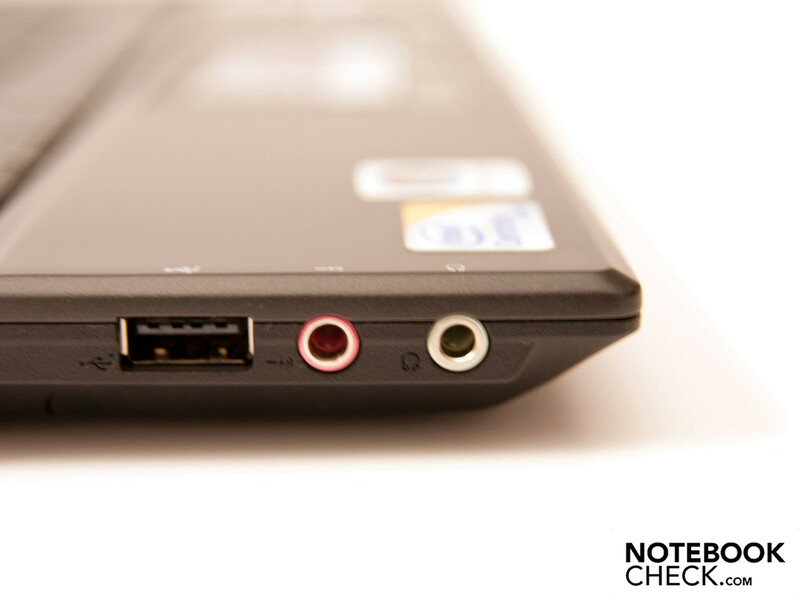 Acer replaces the docking station interface on the notebook's bottom with this port. The port replicator with all its hardware can simply be disconnected and left in the office. 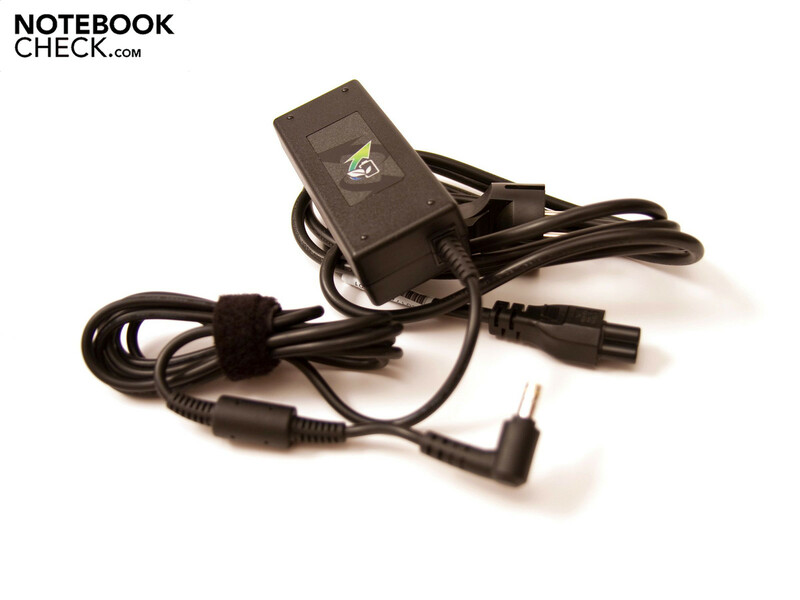 The integrated VGA-out makes it possible to connect an external monitor. A high resolution HDMI-out or display port is searched for in vain. A further two USB 2.0 ports, the DC-in and the integrated DVD Super Multi DL burner (double layer) from LG is on the opposite right side. Acer has wavered on other interfaces, such as FireWire or eSATA, for peripheral devices. 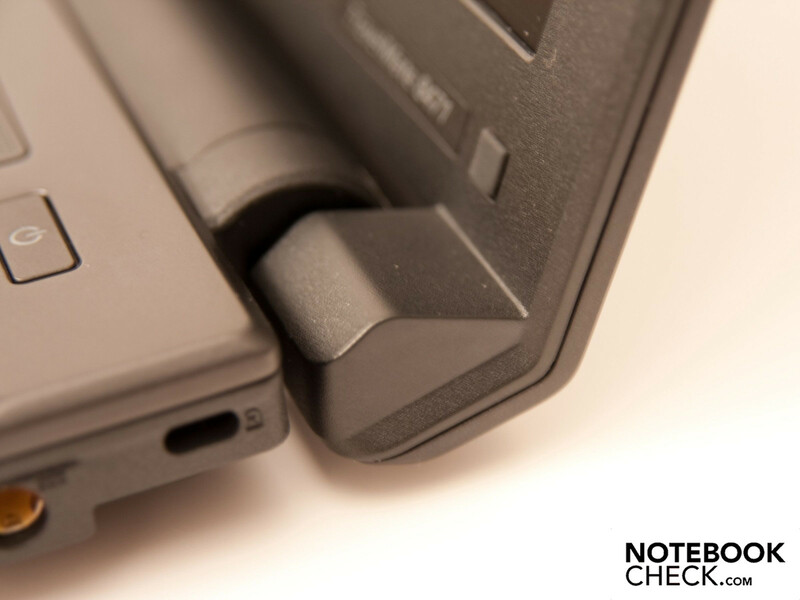 And nothing can be retrofitted in this field due to the omitted ExpressCard slot. Only the 5-in-1 cardreader, which can read and write on MS, MS Pro, MMC, SD (SDHC) and xD memory media, is found on the front. Furthermore, there is a battery status LED on the front. The rear is unfettered from any connections because the 56 Wh lithium ion battery with a length of 27 centimeters takes up the entire place. 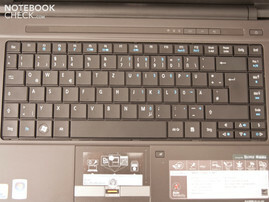 Acer has integrated the loudspeakers in the narrow bar above the keyboard. Acer has done a good job on the port distribution, for the largest part. The three USB ports are distributed on both sides, but with one problem: There are two USB ports on the right that have been placed very close to one another. This makes it difficult to connect two broad USB plugs beside each other. Otherwise, the distribution is very good. 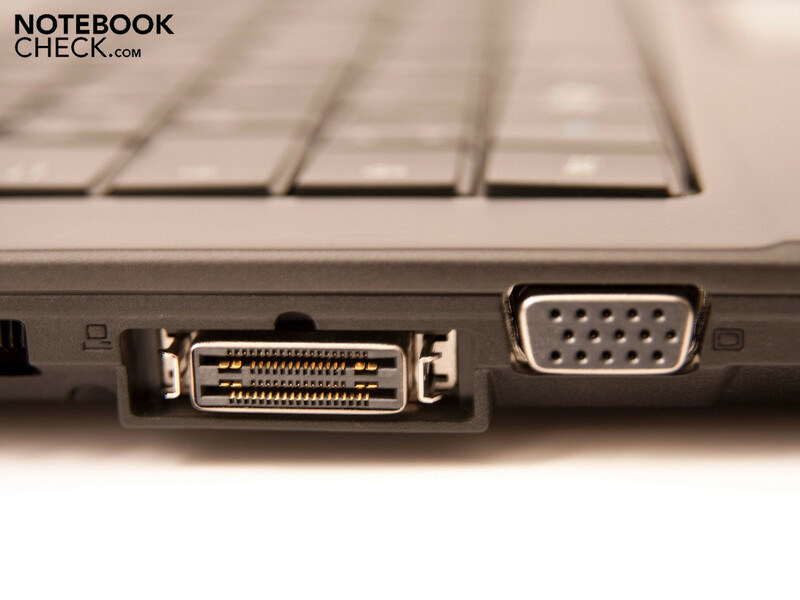 The docking interface is a highlight as it makes a fast connection to stationary peripherals possible. 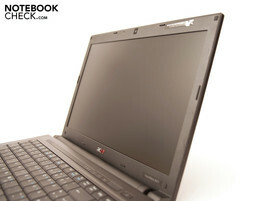 As already known from other Acer models, the 8471 Timeline Notebook also has the Acer EasyPort IV (68-Pin-connection). Additional interfaces can be used with the correlating hardware. Among others, four further USB 2.0 ports, VGA-out, Gigabit LAN, headphone-out, microphone-in and a digital video-out (DVI) for external monitors. The dock costs around 130 euro. 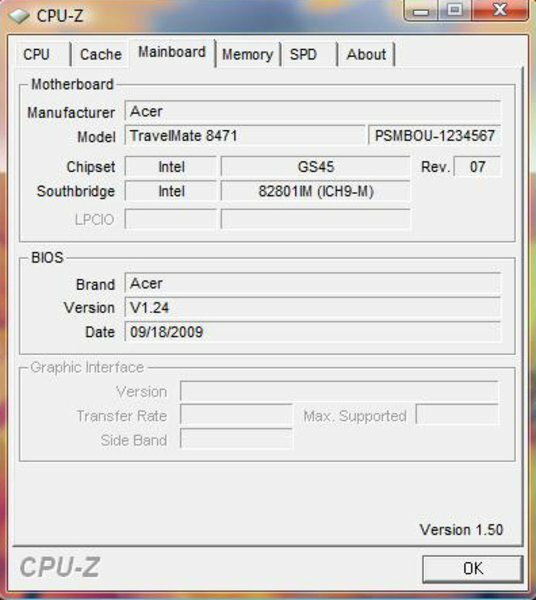 Acer doesn't supply any highlights in view of hardware. 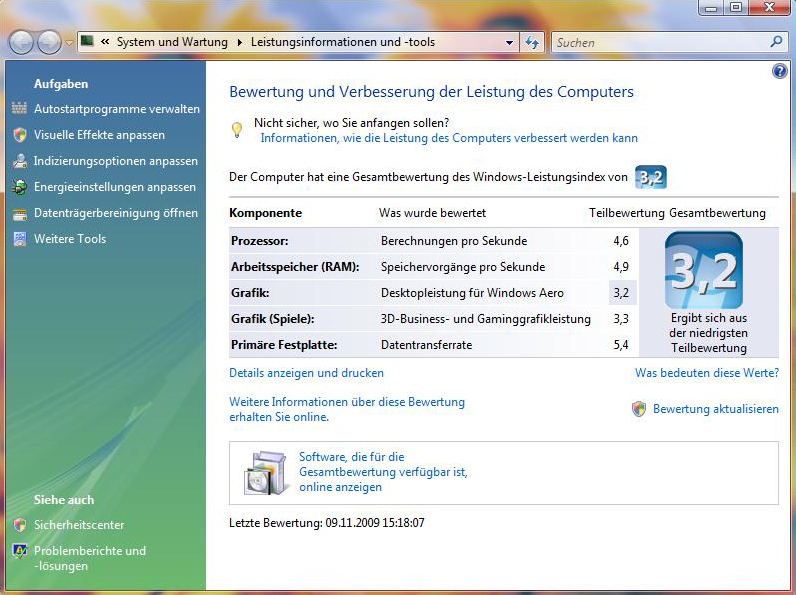 Thus, the 8471 Timeline is still configured with Windows Vista Business 32 bit. An update to Window 7 isn't included in the scope of delivery and a Windows 7 license has to be purchased if required. Acer also adds a 60 day trial version of Microsoft Office 2007 (Excel 2007, OneNote 2007, PowerPoint 2007 and Word 2007) and McAfee Internet Security, Adobe Reader, Google Toolbar, Google Desktop, eSobi, Windows Live Essentials (Messenger, etc.) and a few of its own programs. Among others there is, for example, a backup manager, and webcam software. The scope of delivery can at best be called "standard". Aside from the notebook, you get an adapter with cable, a warranty card, a user's manual, a recovery DVD kit and more paper work. In view of supplies, Acer doesn't have a big selection. A 6 cell battery with 5600 mAh costs 129 euro, the Acer EasyPort IV+ with a 90 watt adapter and cable costs 129 euro and the Acer port replicator with USB 2.0 port also costs 129 euro. The 8471's keyboard has been executed in a normal size due to the large case. It has a medium-short stroke length and a user-friendly layout. The key size is 19 x 19 millimeters. The noise development at fast typing is somewhat annoying. A disagreeable sound is made by the thin plastic keys. This sound only turns up on the keyboard's left half on our prototype. Additional functions are found on a hotkey bar above the keyboard or via one of the keyboard's Fn-key combinations. The contrast rich symbols are especially pleasing. The 8471 Timeline notebook's keyboard shouldn't be a problem for touch typists. You quickly get used to the big layout. The hotkey bar above the keyboard has a hardware button for the WLAN chip set and two buttons for the included backup and energy savings software. Furthermore, the notebook's status LED has been placed here. 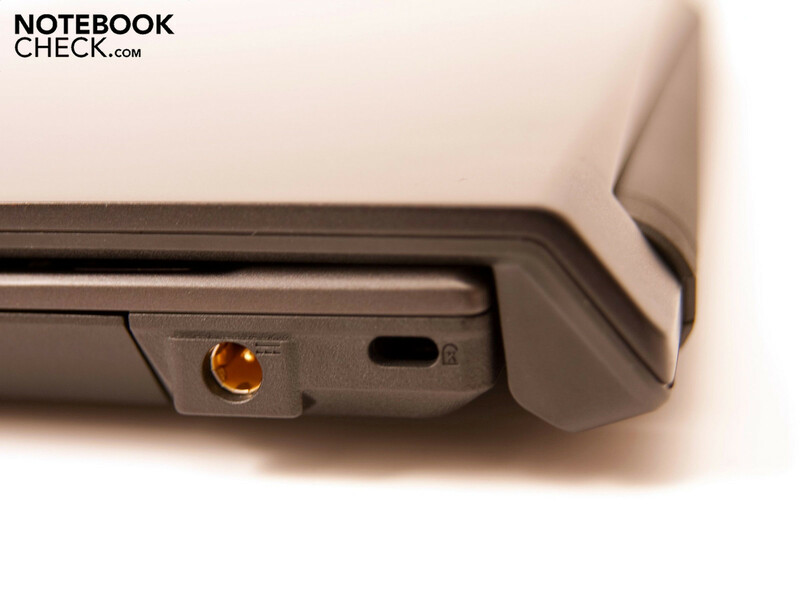 The integrated touchpad has a pleasant and slightly roughened surface, allowing for an easy and precise navigation. 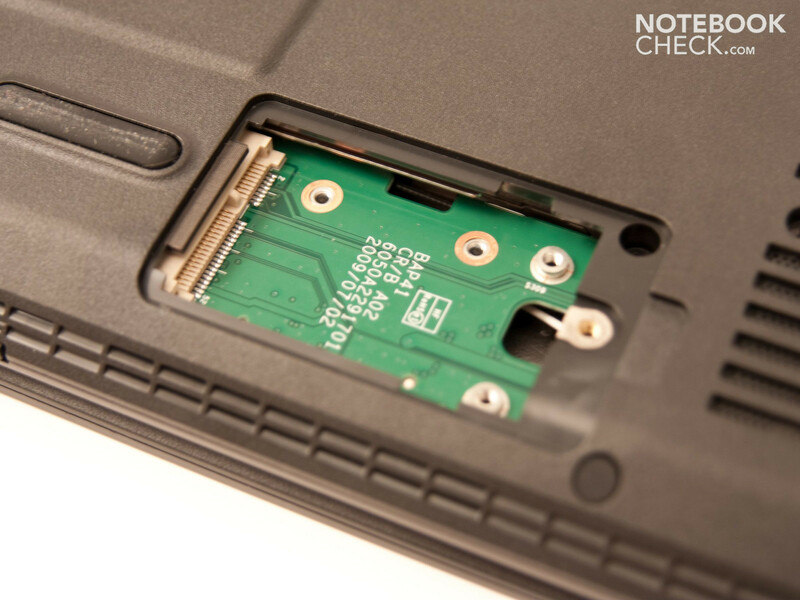 The touchpad is 83x44 millimeters and is slightly submerged in the case. 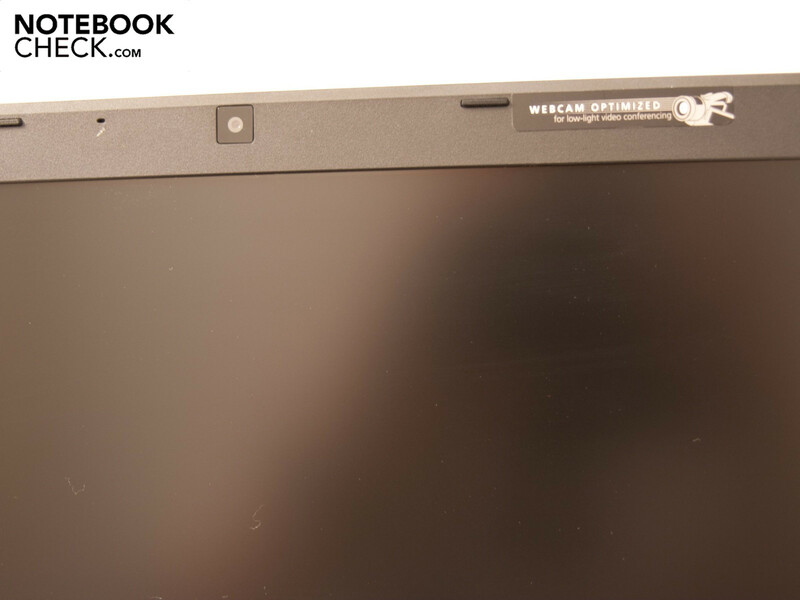 Thus, the touchpad is clearly separated from the case. The response sensitivity is good and the other setting options are quite circumferential. 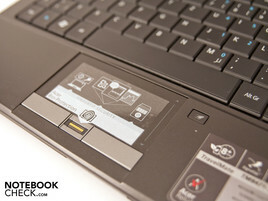 Additionally, the touchpad supports a few multi-touch gestures. Among others, scrolling and zooming are found, for example. It can be enabled or disabled by a separate hardware button beside the touchpad. The correlating keys have been placed under the touchpad and have a good response time and pressure point. Both keys are divided by the integrated fingerprint scanner. Acer includes the fitting software for the scanner right away. Then you can access the operating system or password secured files without password entry. The TravelMate 8471 is, alike the Timeline colleagues from the Aspire series, equipped with a display with an LED backlight. The display is 14.1 inches and has a screen size of 35.81 centimeters. The matt display is created by an applied transreflective foil. There are faint reflections in a deactivated state, but they disappear as soon as the notebook is turned on and the display brightness over-radiates the reflections. The display has a native resolution of 1366x768 pixels and meets thus the HD Ready requirements. With this, the black bars at the edges are narrower when videos are rendered. The display's illumination of 74% can be described as acceptable. The average maximum illumination is a good 183 cd/m2. It isn't a problem to work outdoors or in adverse light conditions with these values. However, you should note that the LED backlight is a bit too weak to produce a well-readable image at direct solar radiation. We noted positively that the maximum display brightness is also available in battery mode. The low contrast of 174:1 and the weak color presentation weren't as impressive. This isn't important for the application field chosen by Acer but it's not advantageous for ambitioned multimedia users who watch movies and look at or edit pictures. Black appears rather grayish with the high black value of 1.19 and colors aren't saturated. The viewing angle stability is stable on the horizontal plane, except for color deviations and the content can be recognized well, even from slanted positions. The image is already not optimal at slight deviations from the ideal viewing angle and the content isn't flawlessly readable anymore on the vertical plane. 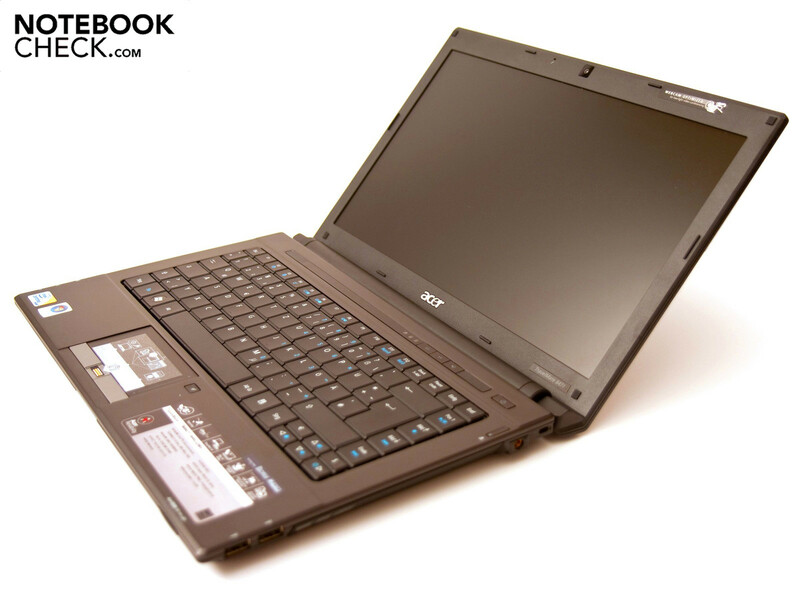 Our prototype, the Acer TravelMate 8471-944G32Mn, is equipped with the according hardware for the daily use in companies. 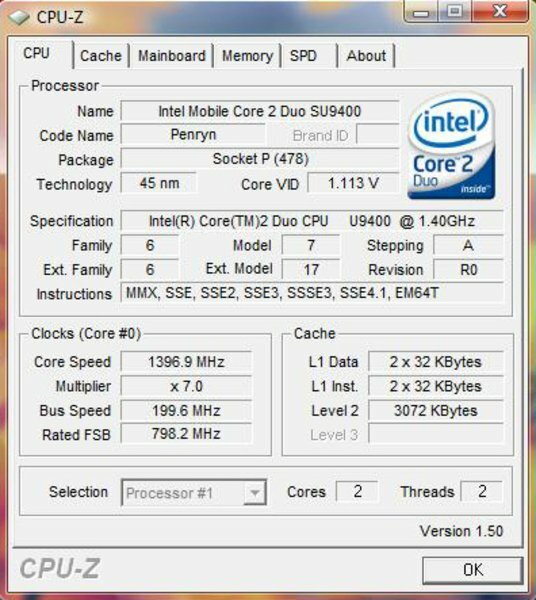 An Intel Core 2 Duo SU9400 with two cores, a 3 MByte L2 cache and a clock rate of 1.40 GHz is employed as the processor. Additionally, it is equipped with a 4 GByte DDR3-8500 RAM from Samsung and a 320 GByte SATA hard disk from Western Digital that works with 5400 revolutions per minute. 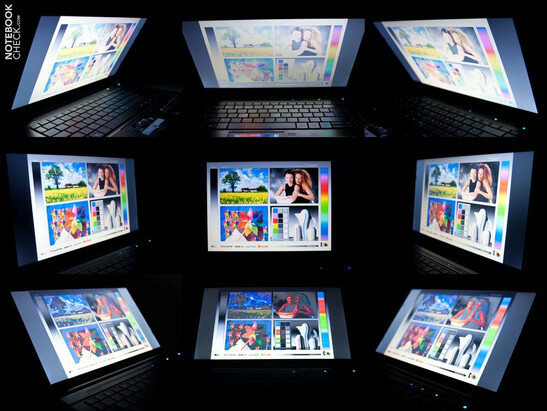 Acer uses Intel's Graphics Media Accelerator (GMA) 4500M HD as the graphic solution. The hardware is definitely aligned for energy efficiency but still has enough power for tasks in the company and at home. 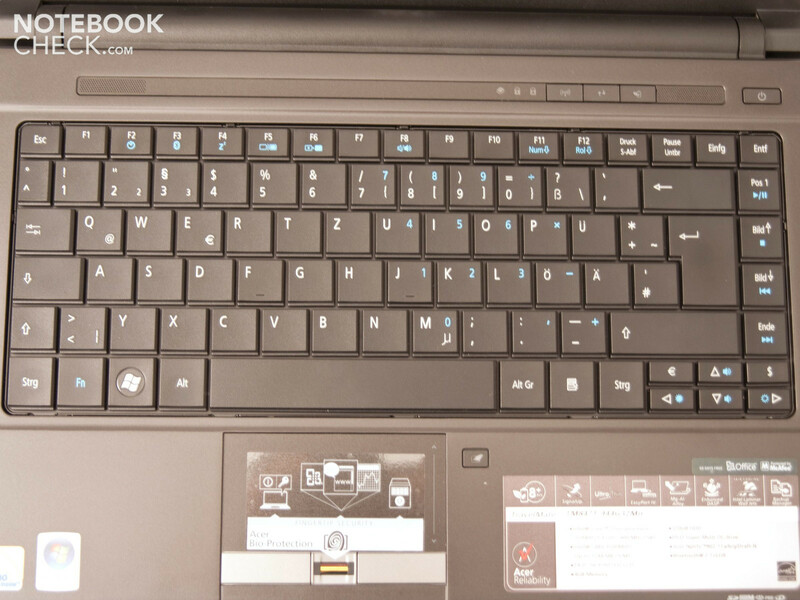 In comparison to many CULV notebooks with only one processor core, such as the Lenovo IdeaPad U350 or the MSI X340, the SU900 from Intel performs considerably better as a two core processor and bids more performance. The price difference isn't very big, either. 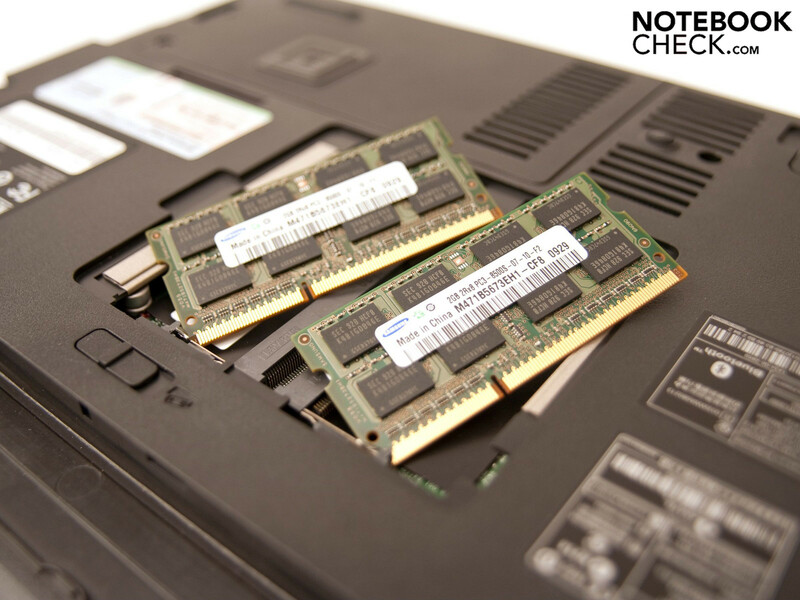 The integrated Intel GMA 4500M HD also bids more performance than the frequently built-in Intel GMA 950. However, neither of these graphic solutions is suitable for demanding 3D games or applications. 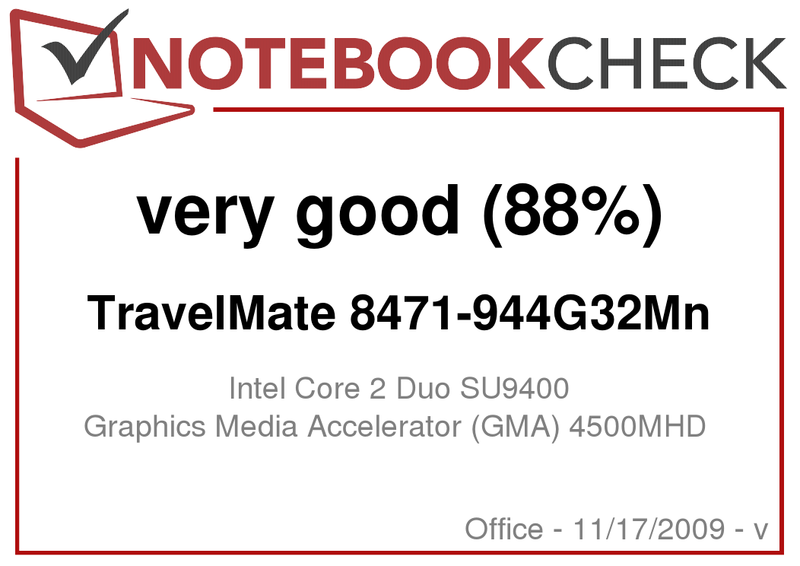 In order to assess the device's performance, we sent the TravelMate 8471 Timeline notebook through our benchmark course. All tests were executed in the high performance profile and all energy savings options were disabled. First stop was the 3DMark benchmark series. 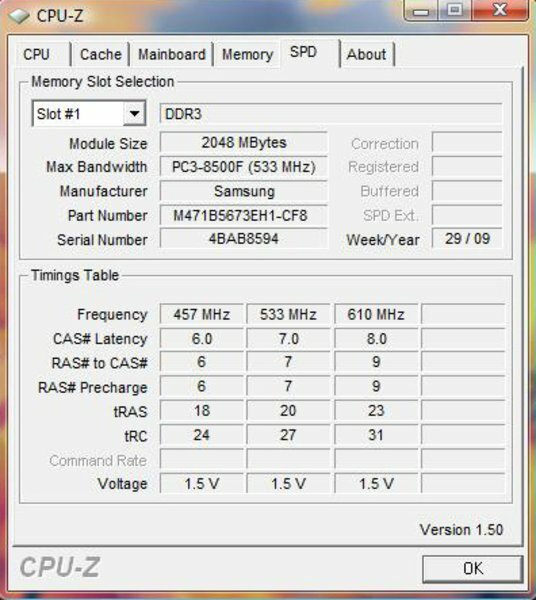 The notebook could reach a reasonable 4154 points in 3DMark 2001SE. But then it declined step by step. It was 1875 points in 3DM03, in the '05 edition it was then only 1013 points and finally it was even only a weak 706 points in 3DMark 06. 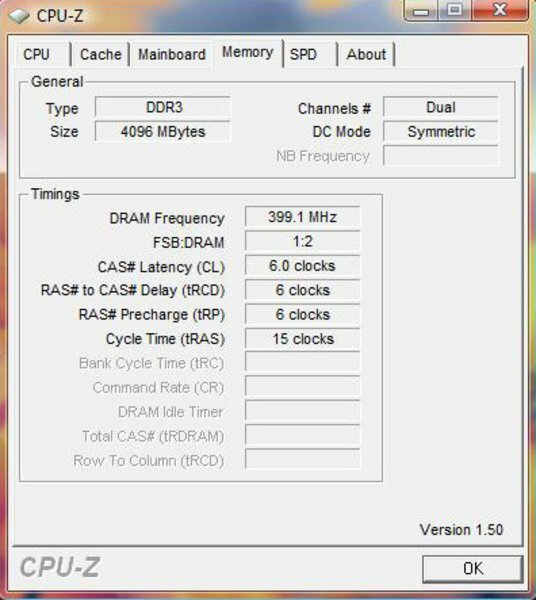 The processor was able to reach 1213 points. 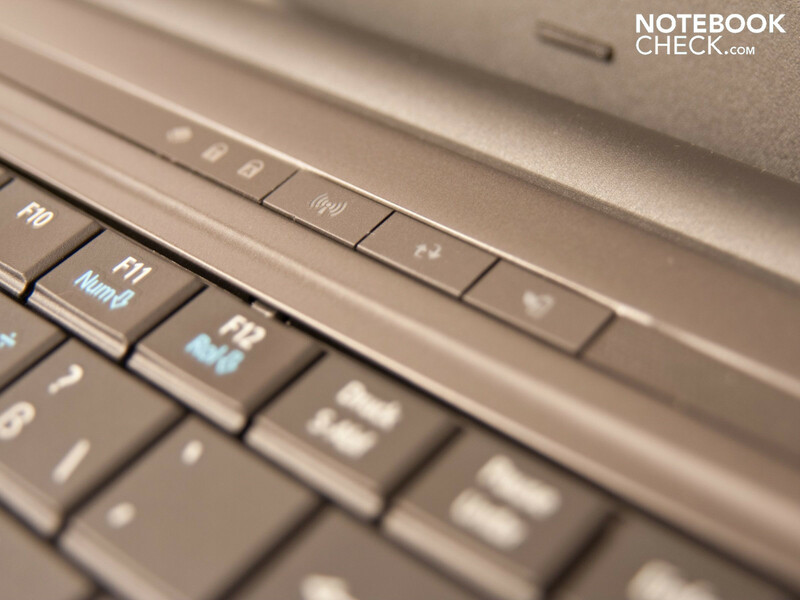 The notebook could reach 3275 points in PCMark 05 and 2415 points in the newest version (Vantage). The Acer Travelmate 8471 could provide a good performance for an office notebook but showed the expected weaknesses in the 3D field. 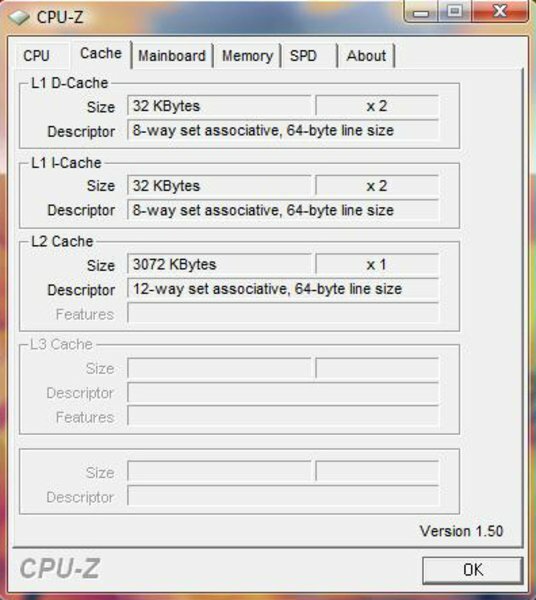 The 8471 reached 1622 points in the single-core rendering test of the CPU-biased Cinebench R10. It was 2894 points in multi-core rendering. Our prototype achieved 700 points in the OpenGL assessment. We ran the Super PI benchmark in 1, 2 and 32M. The 1M calculation was finished after 32 seconds and the 2M calculation after 74 seconds. The big 32M calculation needed a long 1916 seconds. It looks similar with WPrime. The 32M calculation took 55 seconds and the 1024M calculation also needed a long 1784 seconds. 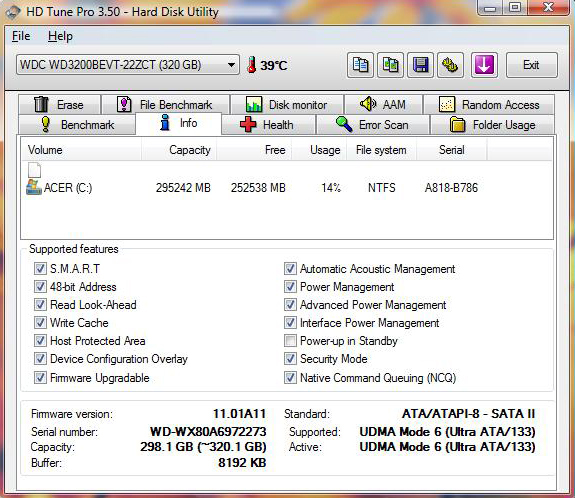 A 320 GByte sized hard disk from Western Digital, which is equipped with a SATA interface and works with 5400 revolution per minute, is used as the memory medium. 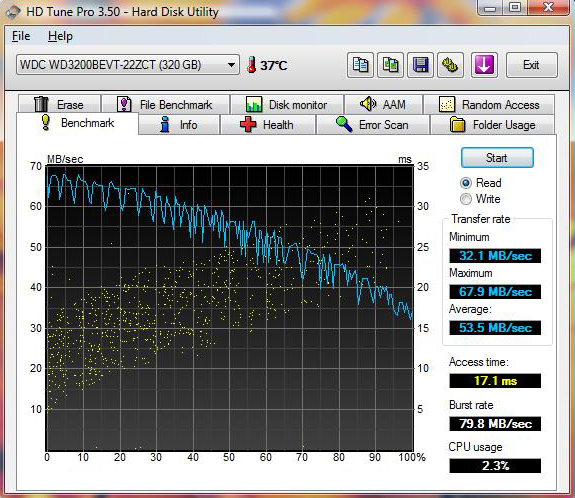 We recorded the hard disk's rates via HD Tune Pro. The minimum transfer rates are 32.1 MByte per second. In comparison, the hard disk's maximum transfer rate is 67.9 MByte per second. The average transfer rate is 53.5 MByte per second. The WD hard disk's access rate is 17.1 milliseconds and the throughput rate 79.8 MByte per second. 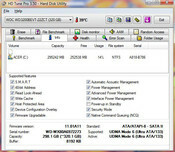 The hard disk uses a maximum of 2.3 percent of the processor's power. 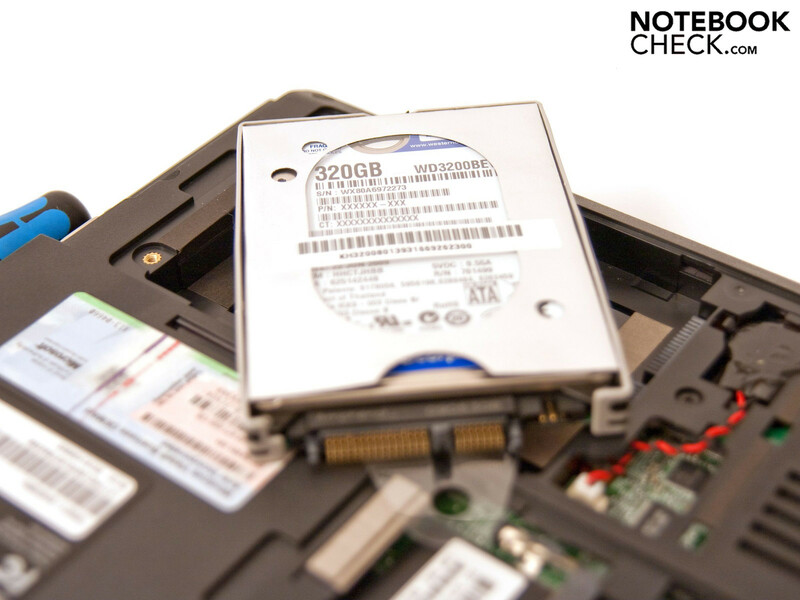 Basically, the Western Digital WD3200BEVT-22ZCT is an average notebook hard disk that bids a good velocity. 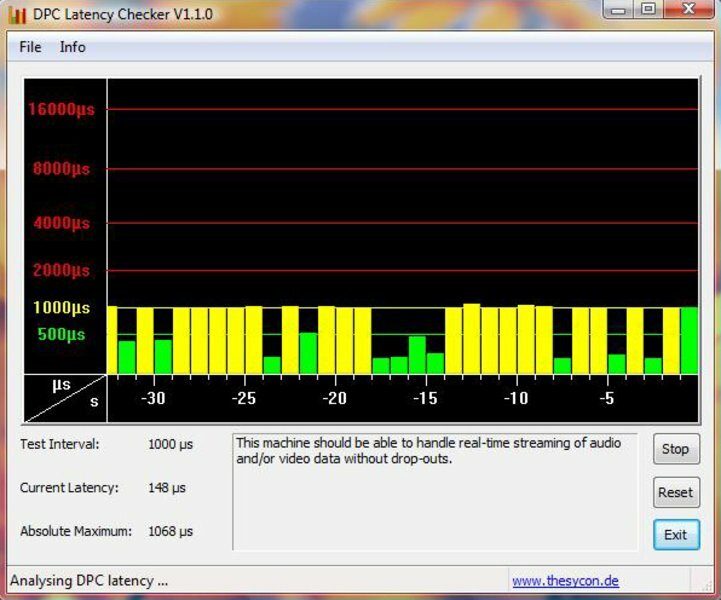 Finally, we checked the latencies under Windows Vista Business with the DPC Latency Checker. The rates were mostly close to 1000 µs. This is still not a problem but as a rule, the latencies should be far beneath the 1000 µs limit. Problems with synchronization shouldn't turn up despite the high values, though. We didn't play any current gaming tracks on the Acer TravelMate 8471 Timeline because the notebook is clearly configured for the office field. 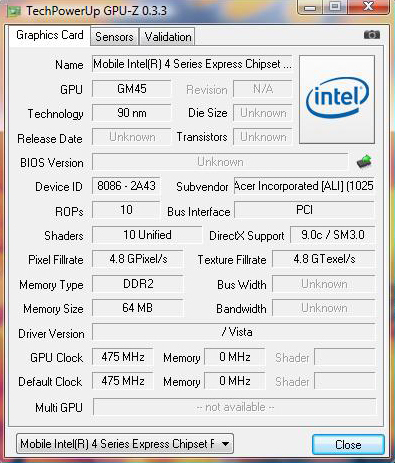 Also, the integrated Intel GMA 4500M HD isn't suitable for demanding 3D games. WoW might just still be playable in low setting, but more to that in our gaming list. The prototype is barely audible with 30.6 dB(A) in battery mode and only gets minimally audible with 31.5 - 32.7 dB(A) under load or hard disk access. The notebook is within a pleasant and normal field with these values, as to noise development. 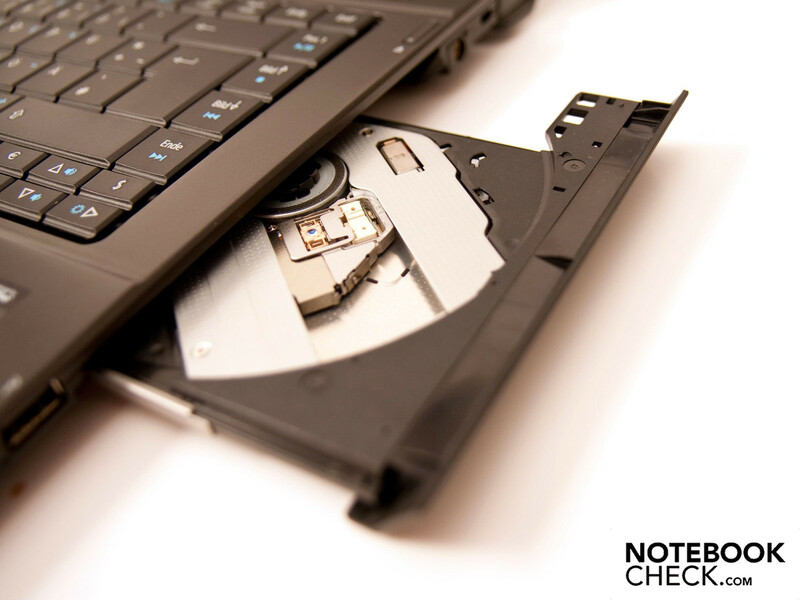 The noise increases noticeably when a DVD is inserted. A maximum of 38.4 dB(A) is emitted at DVD rendering and reading a data DVD even reaches a loud and disagreeable 48 dB(A). But because this noise development isn't permanent, it's only perceived as annoying for a short time. The fan's noise development is kept within limits under load. We could record an average of 34.3 dB(A) and a maximum of 37.4 dB(A). The fan is noticed overall positively because it emits a consistently quiet noise in operation. Except for the very high value at reading a data DVD, the values measured at a distance of 15 centimeters are all within a limit and are in a good field. The established values all stayed within a limit with a maximum of 35.3°C in the keyboard area and punctually 44.9°C on the case's bottom, all measured under load and at a distance of 15 centimeters in a surrounding temperature of 22.0°C. There aren't any restrictions to be expected with these temperature but it could get a bit unpleasant when used on the lap for a longer working period. The temperatures in normal mode with all energy savings options and under load only differ minimally. The included adapter emits a maximum of 44.9°C after several hours under load. Therewith, the adapter is also within a normal field. Acer has integrated both stereo loudspeakers in the narrow bar above the keyboard. Basses aren't existent and the trebles are too evident. A tinny sound that is unpleasantly striking already at a certain volume is the result. In this case, you should fall back on good headphones or good external speakers because the 3.5 millimeter jacks provide a good signal quality. You should, however, also note here that the TravelMate 8471 isn't a multimedia notebook and the loudspeakers are to be seen as secondary. 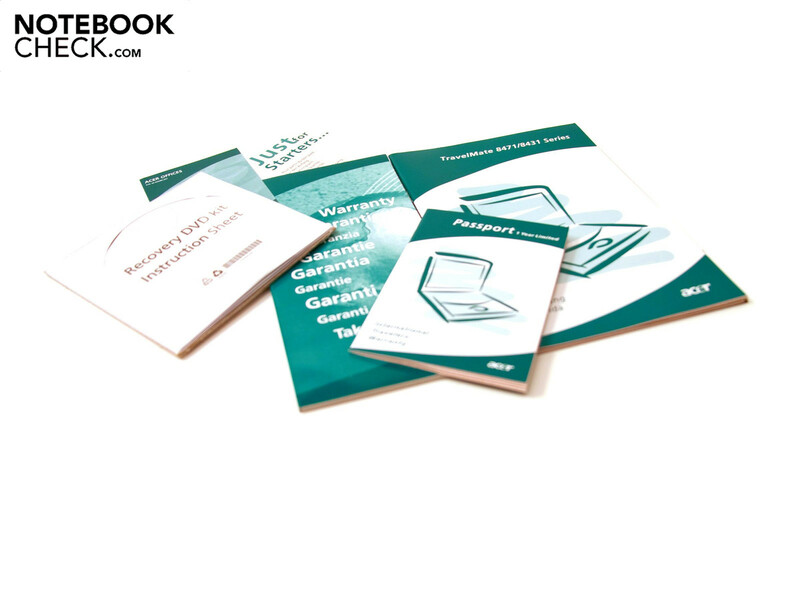 To establish the notebook's runtimes, we executed a total of four tests: Minimum battery life under load with full display brightness, surfing via WLAN with medium display brightness, DVD rendering with full display brightness and lastly the maximum battery life with minimum display brightness and enabled Powersmart energy profile. 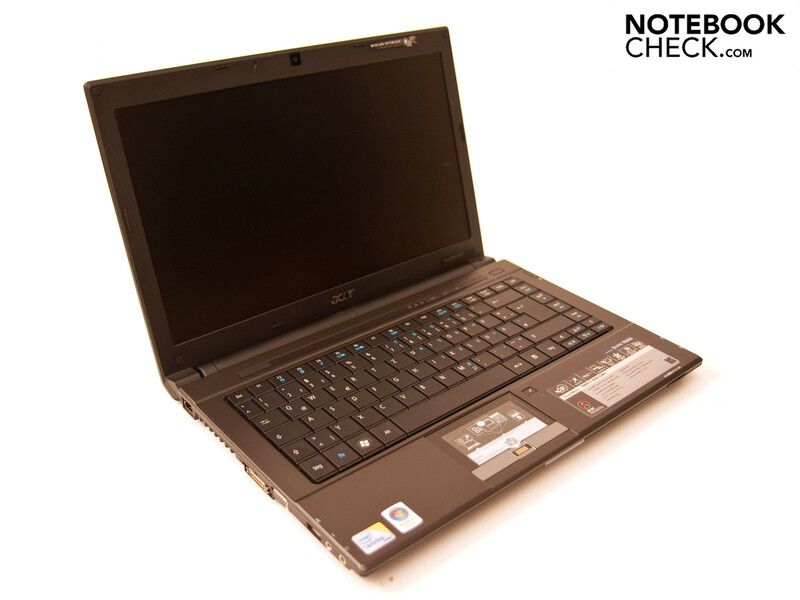 The Acer TravelMate 8471 Timeline notebook still reached a good runtime of 3 hours and 16 minutes under load, enabled WLAN and maximum display brightness in the BatteryEater's Classic test. 4 hours and 41 minutes were achieved at DVD rendering. Converted, this is circa two DVD movies. A very good 7 hours and 25 minutes are achieved when the 8471 is only used for surfing via WLAN. And conclusively, the biggest bonus point of the office notebook. The BatterEater Reader's test ran for a long 10 hours and 29 minutes. On the whole, the Timeline notebook can convince completely in this point. The power consumption is also kept within a limit. Between 6.9 - 12.1 watts are used in normal mode. We observed a power consumption of 13.1 watts with Acer's preset screensaver in the screensaver test. The notebook needs considerably more power under load. 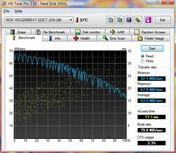 The power consumption is between 19.1 - 29.2 watts here. Pleasing is that the notebook doesn't consume any power in a deactivated state and is satisfied with a consistent 0.3 watts in stand-by mode. 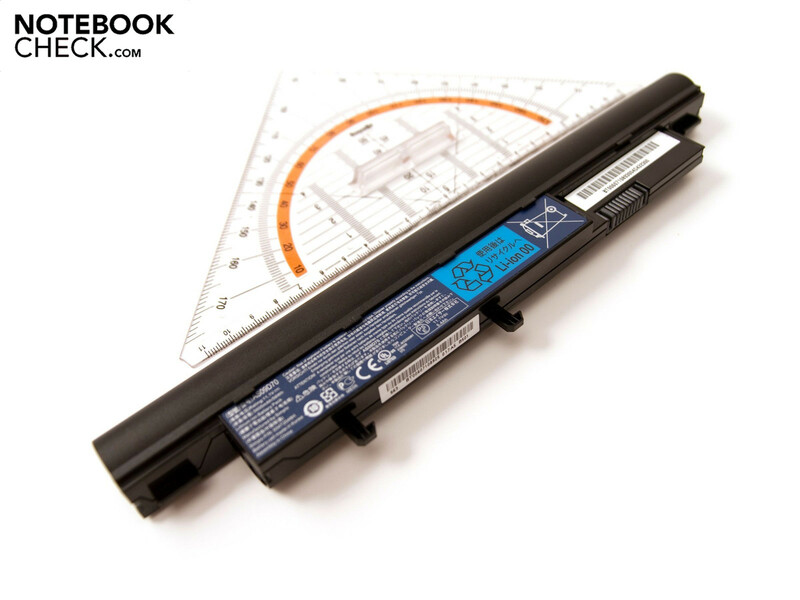 The power consumption is thus in an overall normal field for a 14.1 inch notebook. The Acer TravelMate 8471 Timeline has been conceived for the office field and is the counterpart to the 14 inch model from the Aspire series that has been rather more made for the normal end user. Our prototype doesn't have a dedicated graphic and the Mini PCI Express interface isn't occupied but it does have a few weighty arguments anyway. For instance, the non-reflective display with which outdoor working is easier is an advantage. Unfortunately, the matt display is produced by a coating and the LED backlight isn't strong enough for direct solar radiation. The energy savings hardware configuration with a 2 core CPU is also pleasing. A quick working with several windows aside one another is made possible. 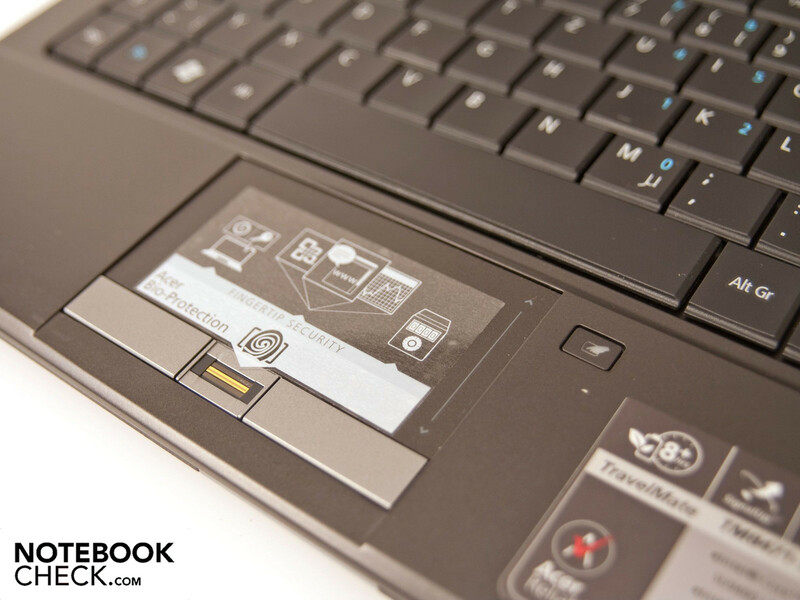 Moreover the notebook reaches a maximum battery life of over 10 hours. 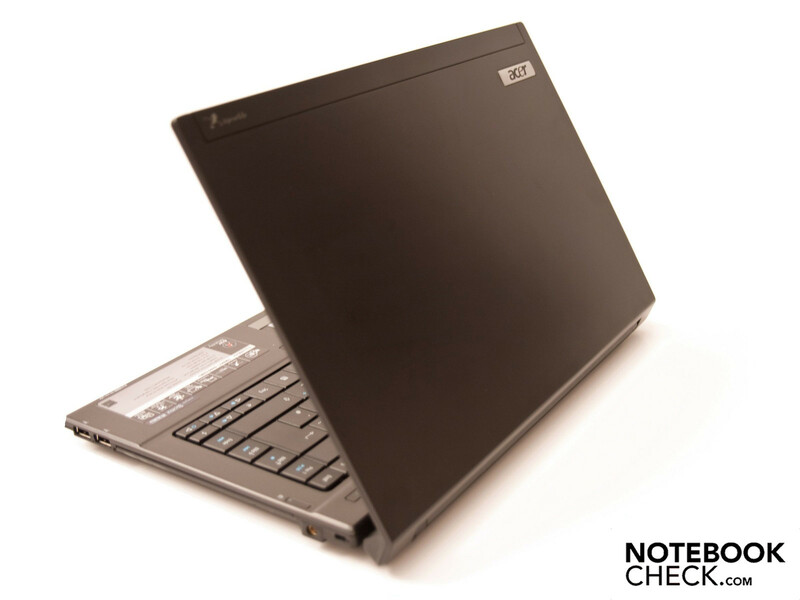 This is probably the biggest bonus point for the Acer TravelMate 8471 Timeline notebook. 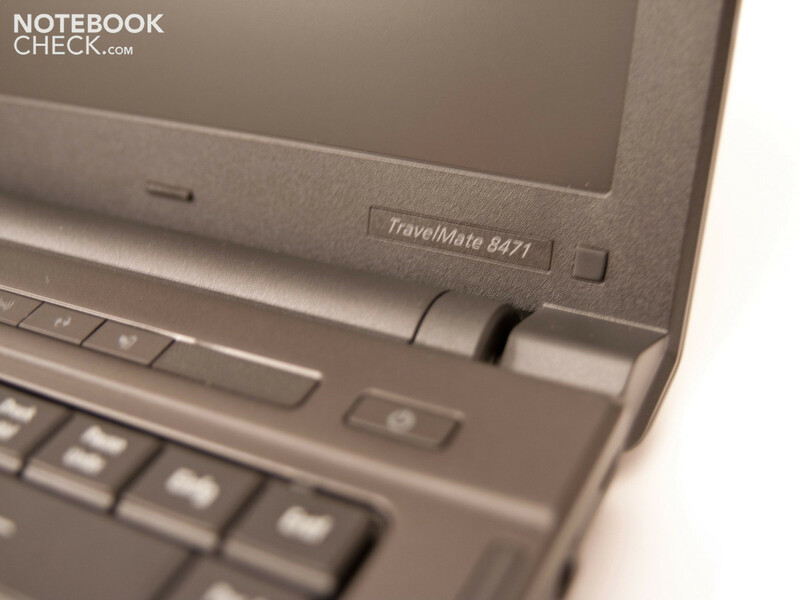 Further points for the TravelMate 8471 are the elegant and timeless design, the integrated docking port and the free Mini PCI Express slot. Unfortunately, Acer currently still uses Windows Vista Business. A further highlight is the fingerprint scanner that wouldn't have really been necessary but can offer a certain protection, anyway. 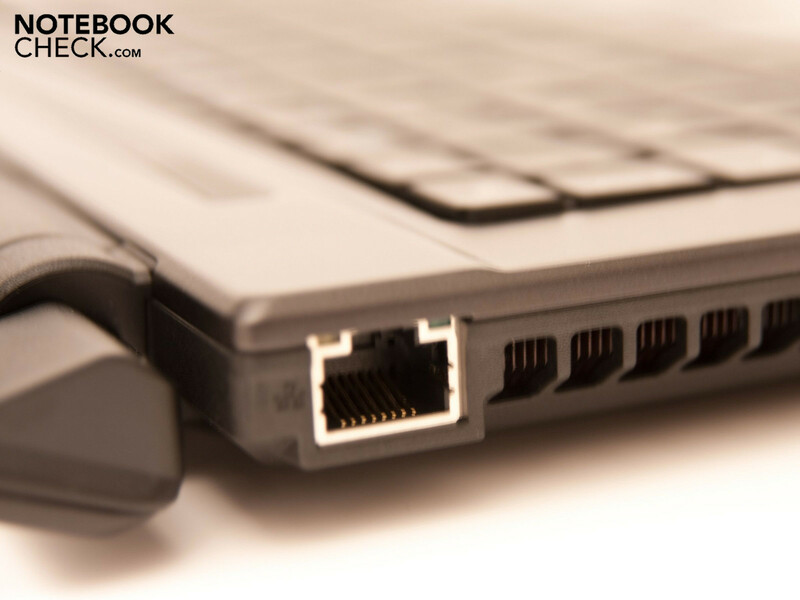 A bereavement is the missing HDMI connection or display port over which digital, high resolution video material could be transmitted. 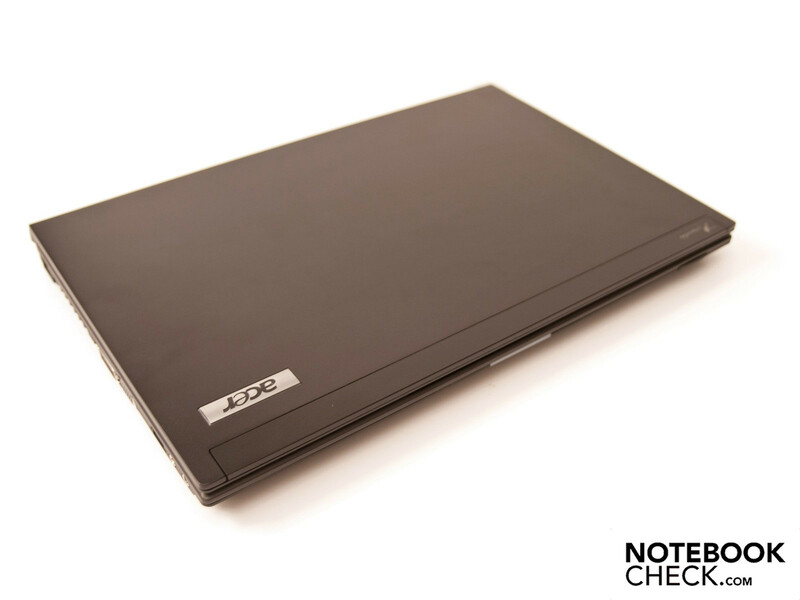 The Acer TravelMate 8471 Timeline notebook has a reasonable value for money ratio for a mobile 14.1 inch office notebook at a price of around 940 euro. 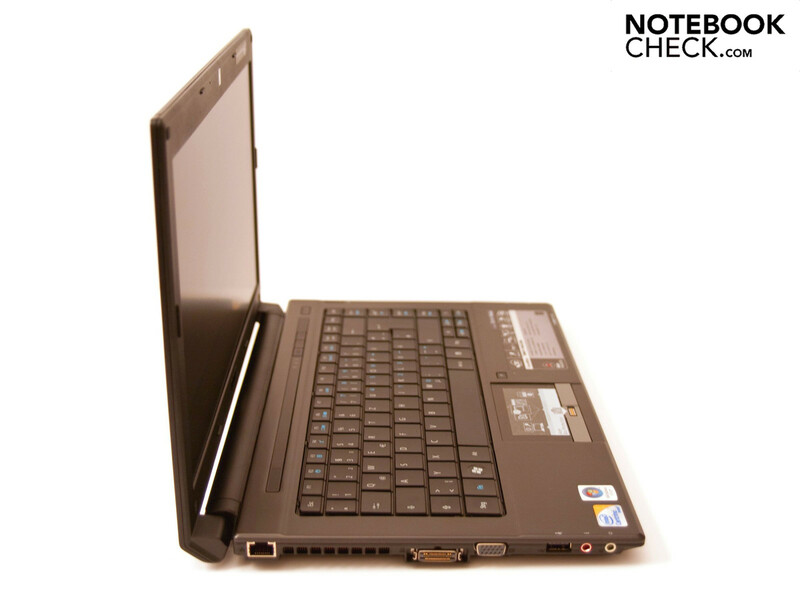 The robust case of aluminum, the long battery life and the good workmanship of the Acer TravelMate 8471 Timeline notebook. A high resolution HDMI-out or display port, a somewhat brighter display, Windows 7 and maybe a few more practical supplies in the scope of delivery. The long battery life of over ten hours, the good work velocity despite the energy savings hardware configuration and the slim Timeline design. Acer's own Timeline notebooks from the Aspire and TravelMate range (Aspire 4810T). Basically, notebooks with an ULV hardware configuration and a 14 inch display. Also, the two smaller notebooks from MSI and Lenovo. The MSI X340 and the Lenovo IdeaPad U350.